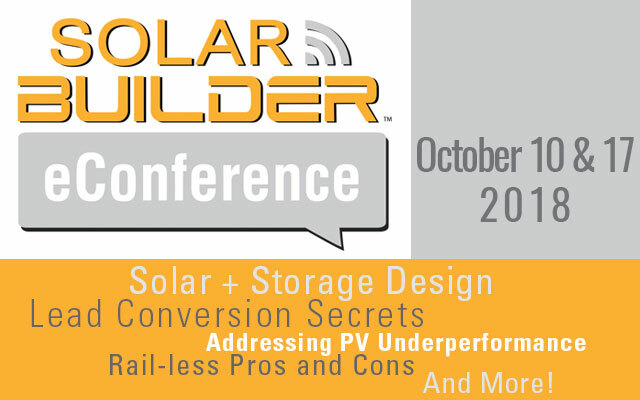 Mentioned in our top storylines from SPI is the solar + storage + home automation space finally taking shape. While the full suite is officially here (via Sonnen), the demand isn’t there yet. A key step in that direction though is the proliferation of more home energy monitoring systems that engage and empower homeowners. For example, more and more solar installers are diversifying their business by installing Sense, an intelligent home energy monitor that interprets the power usage and activity of devices in the home. More than 50 solar partners have joined the Sense partner program in over two dozen states and Canadian provinces where homeowners are embracing solar power. The Sense home energy monitor tracks the power usage and activity of individual devices in the home, monitoring solar production and comparing it to home energy usage with overlaid graphs and historical trends. 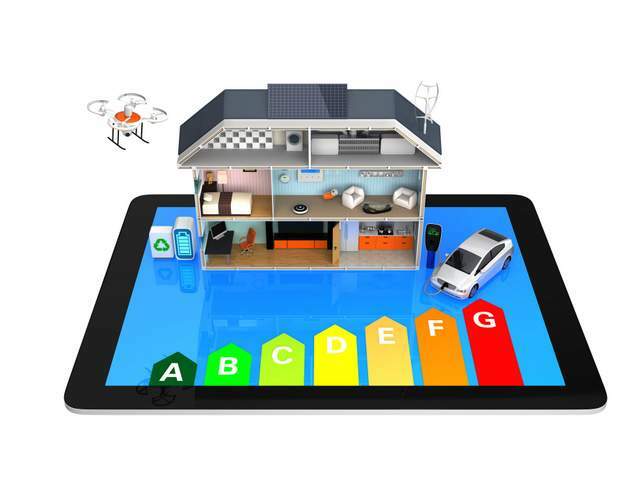 Home owners can instantly see their trends, adjust energy consumption, and find ways to become more efficient. For homeowners who are considering solar panels, Sense engages homeowners in analyzing their energy needs, giving them greater confidence in their decisions about the solar proposal. For their part, installers can develop more accurate proposals. Once the solar installation is live, homeowners can see how much energy they are producing compared to energy usage on a real-time basis in the Sense app. They can manage their home’s energy consumption daily, weekly and monthly, set goals and create alerts, making their investment more valuable in both the short and long term. The Sense partner program offers a variety of benefits including wholesale discounts, installation training and support, a fleet management dashboard so that solar partners can collaborate with homeowners on their energy usage, and the ability for partners to share branded content through Sense’s highly engaging app interface.